The Nathan Abbott Team serves the “Emerald Coast” of Florida real estate markets including Okaloosa Island, Destin, Miramar Beach, SanDestin, Santa Rosa Beach and Panama City Beach. We deliver gratifying results by applying impeccable service and expert market knowledge while building lifelong relationships with our customers. The name Abbott is synonymous with real estate along Florida's Emerald Coast. The Abbott's have been making real estate their business since 1970. Nathan and Erin Abbott are NW Florida natives and keep the business in the family by becoming the third generation of Abbott Realtors. Although times have definitely changed since the inception of the business in the 70s, their founding principles have remained the same...customer service, knowledge, hard work and dedication. 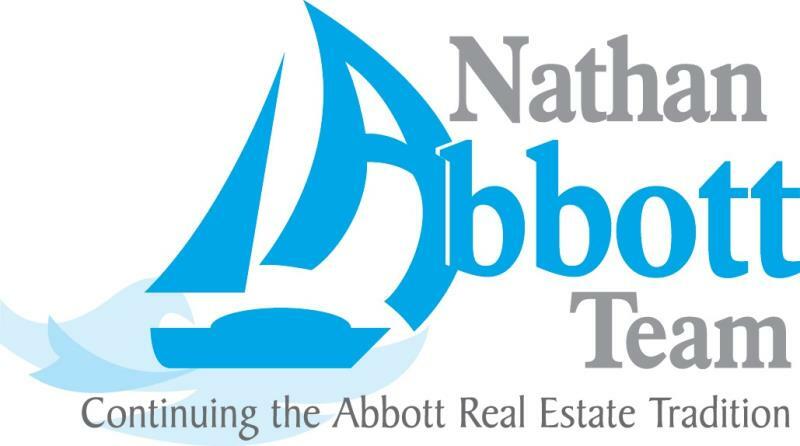 The Nathan Abbott Team offers unparalleled service to ALL customers in the “Emerald Coast” real estate market. Your complete satisfaction with our service is our number one priority. We deliver the Ultimate Real Estate Experience!